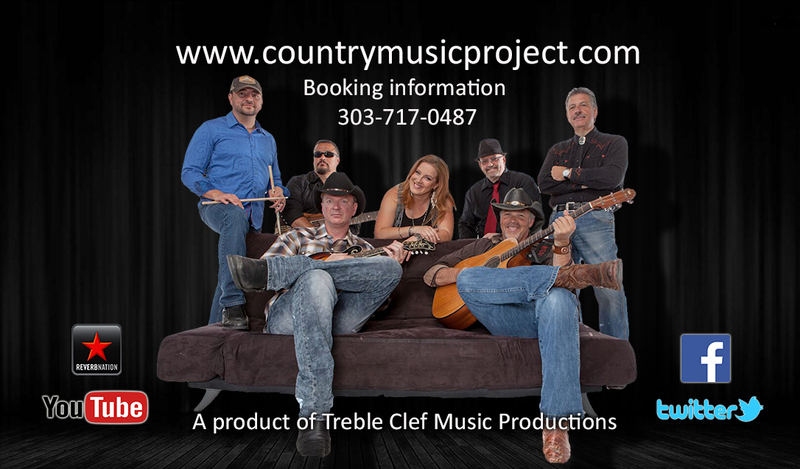 The Country Music Project is Colorado's hottest country music group! The Country Music Project is pleased to return to the NWSS for the third consecutive year on opening day! Be sure to join us at the BBQ Throwdown for some great BBQ and awesome country music! 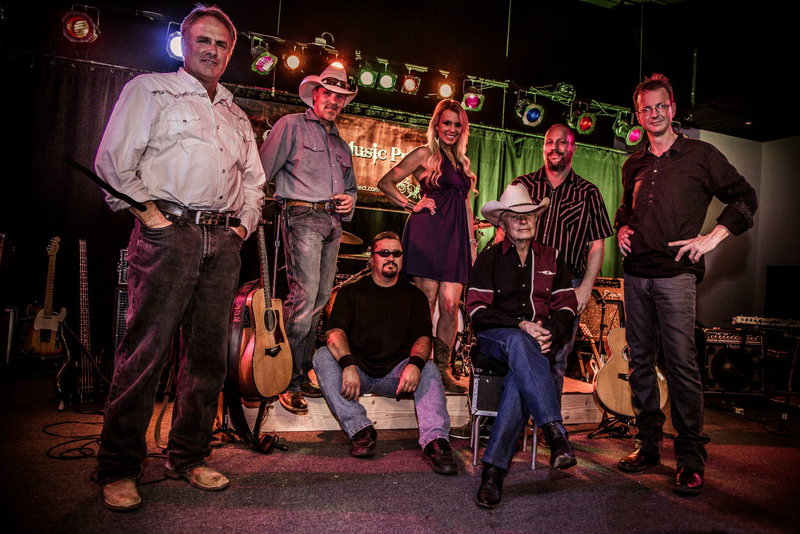 The Country Music Project has been invited to play the Colorado State Fair! "The last time TCMP performed at this event was 2012, so we're happy to be back", said Michael Rice. Join the group in the Weatherport tent on August 26th and 27th,2018. 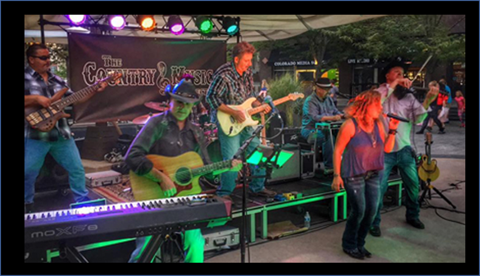 The Country Music Project returns to the National Western Stock Show Complex for the April 16th, 2016 Cinch Rodeo Allstars!